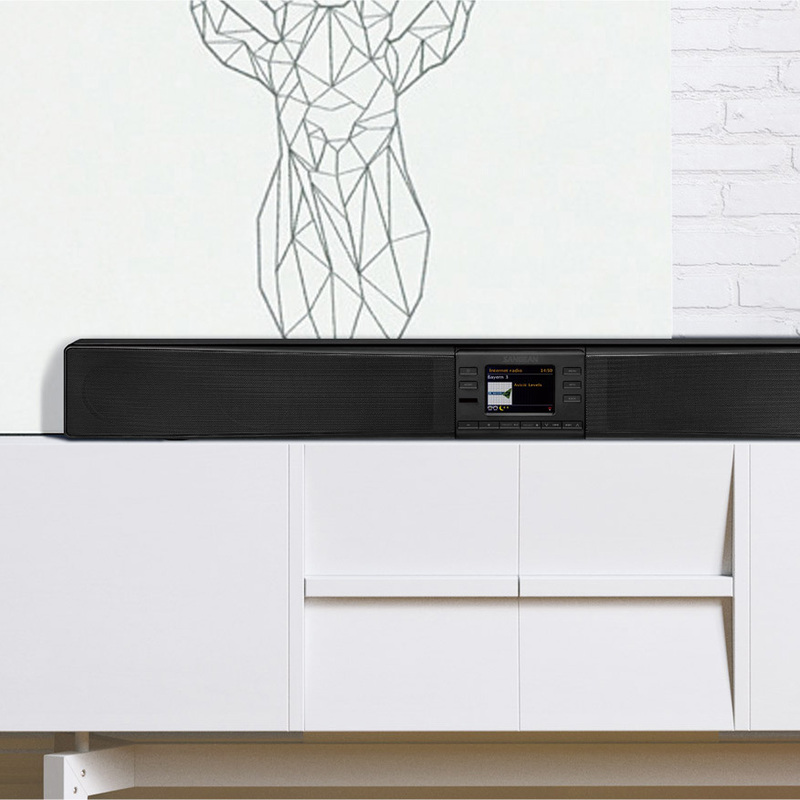 The Revery R6 is the flagship all-in-one music system for Sangean. Spotify player, mp3 player and Multiroom capabilities, but also convinces with rich stereo sound and a modern look. An AUX-IN is available for all other playback sources, so you can connect almost any device! 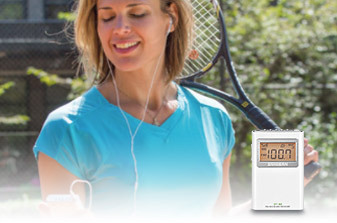 The Atomic 24 gives you convenience control over your alarm settings that can wake you up to AM / FM. Dual alarms, make sure you can set separate wake times for the day. The Utility 40 is an AM / FM radio designed to withstand all job site conditions with IP64 water and dust resistance. 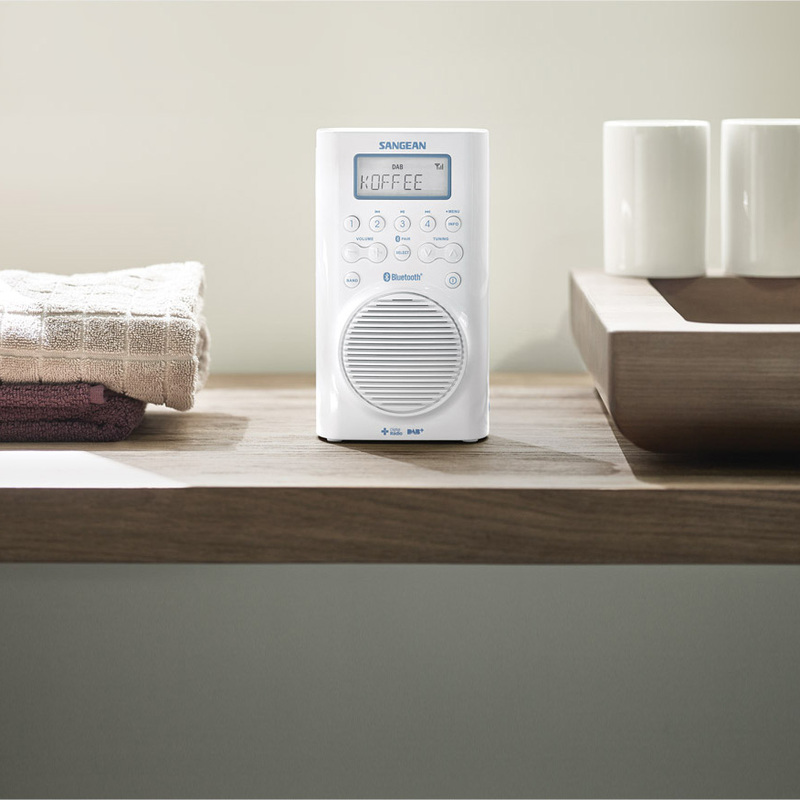 This JIS7 waterproof radio is perfect for taking a shower or at your swimming pool. 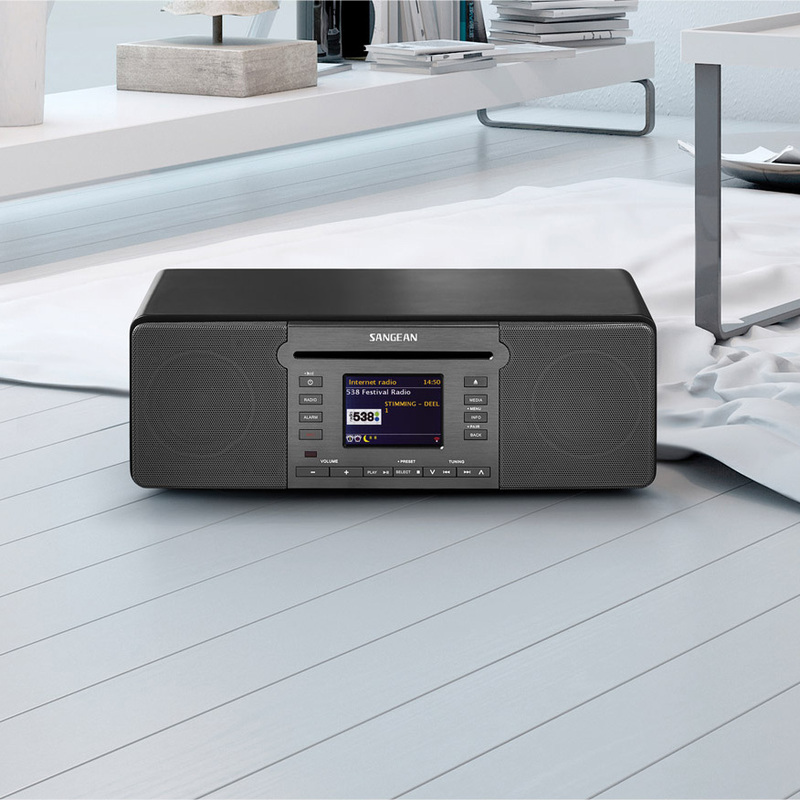 The Aquatic 205 lets you listen to DAB+ and FM or connect your smart device with Bluetooth and listen to your own music. 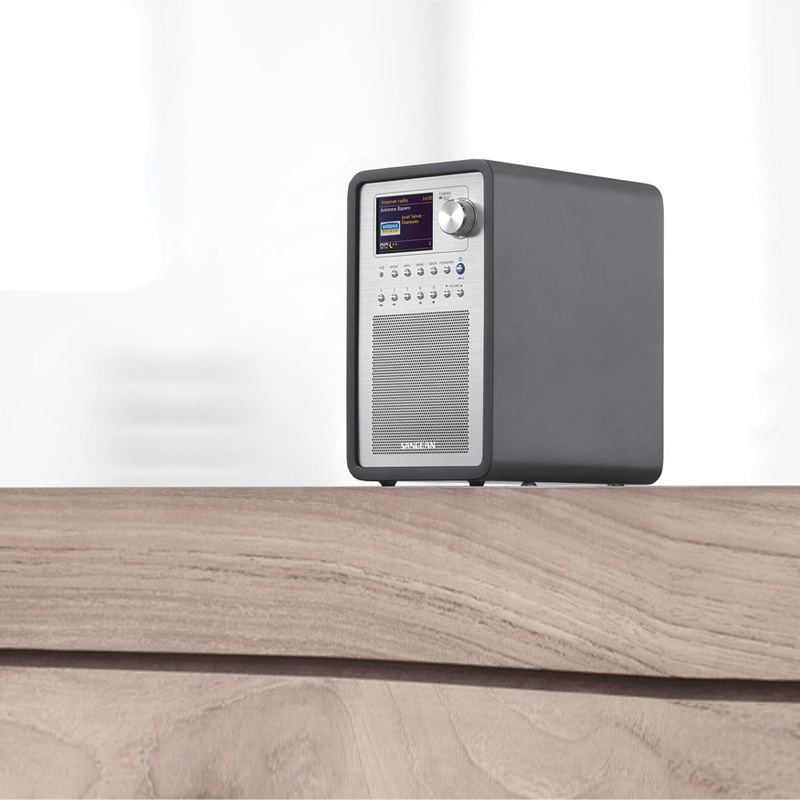 The Revery R4 is a portable internet / DAB+ / FM radio with Multiroom capabilities. 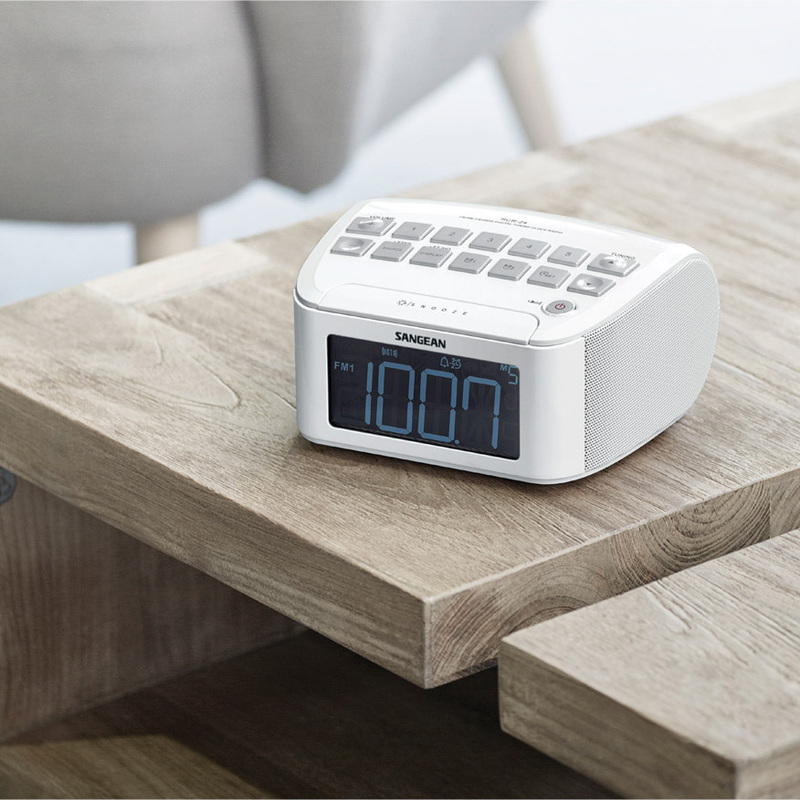 This radio has excellent sensitivity and whenever you have WiFi, you can connect to Internet radio or use your phone or tablet for streaming music! the wooden cabinet radio a unique look. Listen, connect it to others and rediscover the sound of your home! Sangean has over 45 years’ experience with radios and that is something to be proud of. 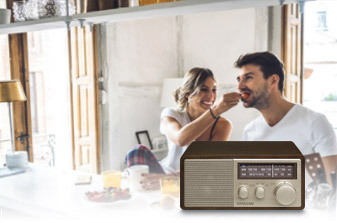 Radios that have a retro design, modern design and timeless design.We have it all. 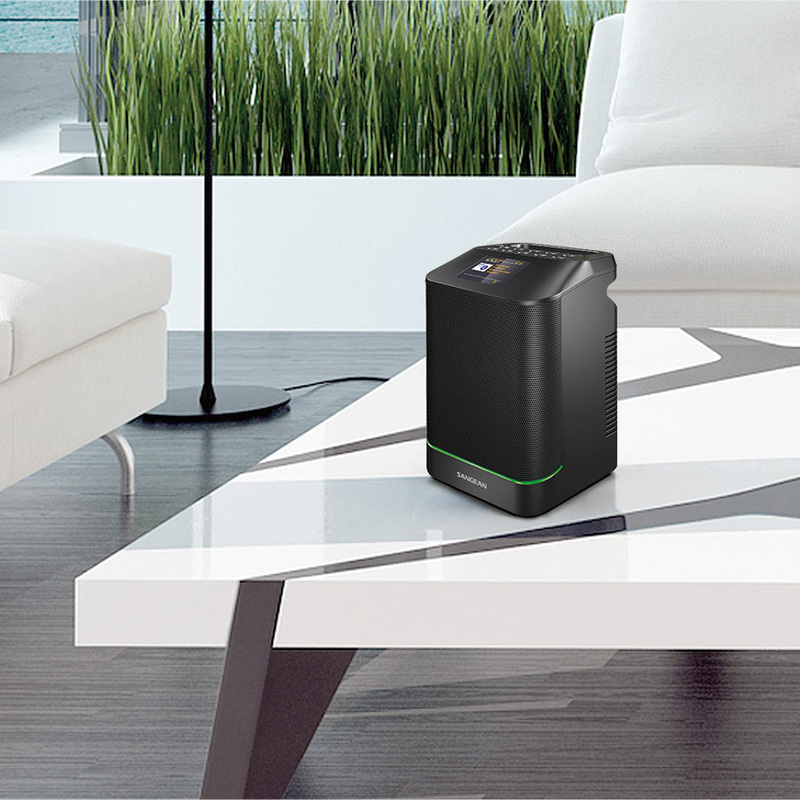 With a SANGEAN device you know you have the right one. The core competence of the company is after forty years still the same: radio. A broad product portfolio and all the specifications you need are the proof of that. All these devices are made in the SANGEAN factory: 100% owned by our company. Search the assortment and find the best match! 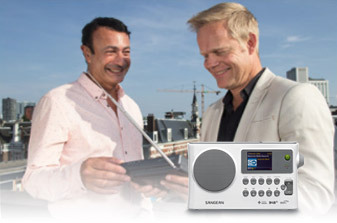 SANGEAN Europe is the subsidiary company for sales, distribution and customer service in Europe. Contact us if you would like to be our partner in distribution, have a technical problem or a question about our products. 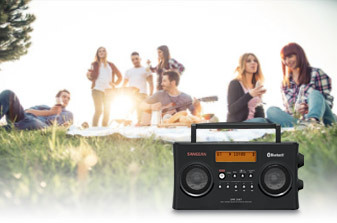 SANGEAN is a radio manufacturer known for its world receivers. With its own factory and over 45 years of experience, the company sells different sorts of radio all over the world. SANGEAN Europe is based in Venlo, near the German border. A sales team, technical support and warehouse are availiable at your service. Sound quality is really important for SANGEAN. Quality is determinative having the best experience in listening to radio. You deserve the best! Try it for yourself and enjoy radio. Are you already convinced? 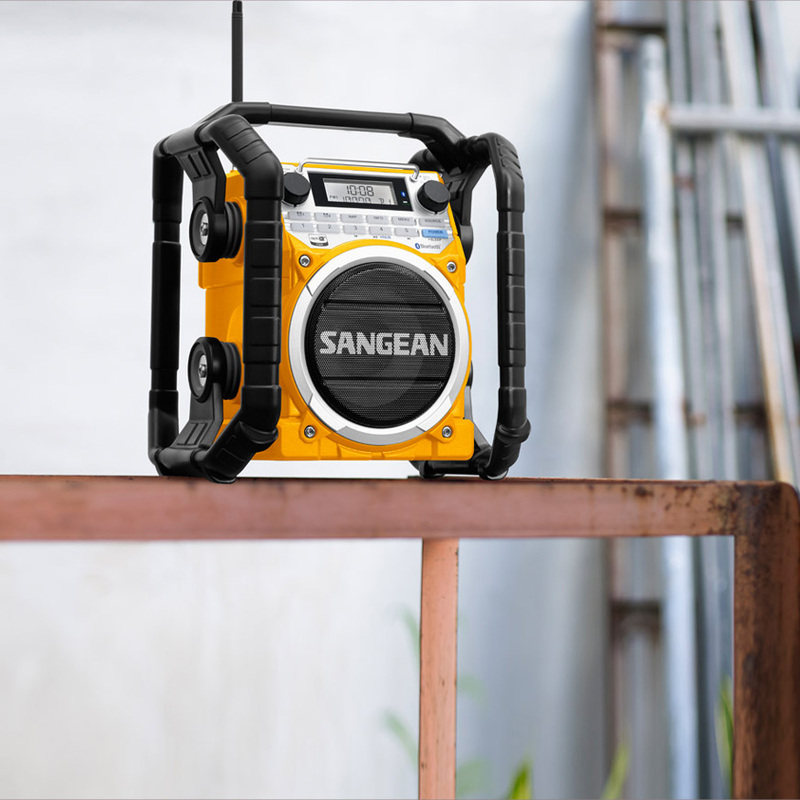 Check where the SANGEAN products are sold. SANGEAN Europe sends its products to partners and distributors that will make sure the products will end up in your arms!